Article 42 – You have the right to know your rights! Adults should know about these rights and help you learn about them, too. During global learning week we discovered that the way humans are living on earth now is damaging the very things we need to live. 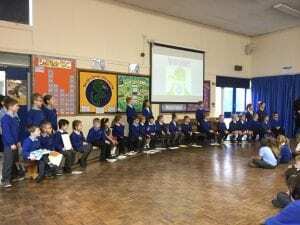 We found out about the global goals that aim to tackle climate change and inequality, making our world safer, fairer and more just for everyone. Each class found out about a particular goal and steps that we can take to help our planet. The wind did not stop us as we turned into ‘dengineers’ to create some super dens. In fact the wind just added an extra layer of challenge! During the day, we found out about natural disasters that happen around the world and how the lives of children and their families can be affected. We found out how the money raised helps these children world to access their rights. Thank you for taking part. It shows we care about the rights of others and want to make a difference! We are very proud of pupils for taking us on a rights respecting dinosaur adventure! It was wonderful to see how exciting learning can be and how much the children have learned about their rights in the UNCRC. 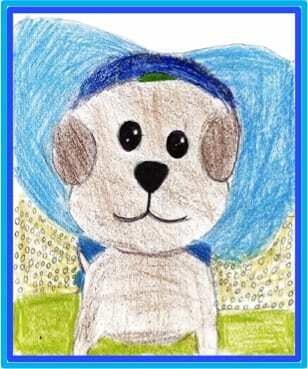 Introducing our new ‘Rights Respecting School’ mascot… Rocket, the rights respecting dog! Everyone is thrilled with our new mascot, who is the central feature of our whole school charter and was designed by Grace. Rocket is appearing all around school to remind the children about their rights in the UNCRC and about the respectful actions that we must agree to make so that everyone can enjoy their rights. We were delighted to announce when we were awarded the Recognition of Commitment by Unicef. This was the first part of the RRSA (Rights Respecting Schools Award). We were well on our way to becoming a Rights Respecting School and were excited about the journey ahead! What is the UNICEF Rights Respecting Schools Award? 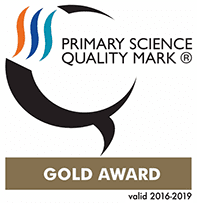 We are very proud at Bournmoor Primary School to be awarded the RRSA. The RRSA is an award given to schools on behalf of UNICEF, who are the world’s leading organisation working for children and their rights. The RRSA seeks to put the United Nation’s Convention on the Rights of the Child (UNCRC) at the heart of a school’s ethos and culture to improve well being and develop every child’s talents and abilities to their full potential. At Bournmoor Primary School our ethos and values are closely linked to the UNCRC, which is based on principles of equality, dignity, respect, non-discrimination and participation. At Bournmoor our children learn to understand their own rights and feel empowered about their education. 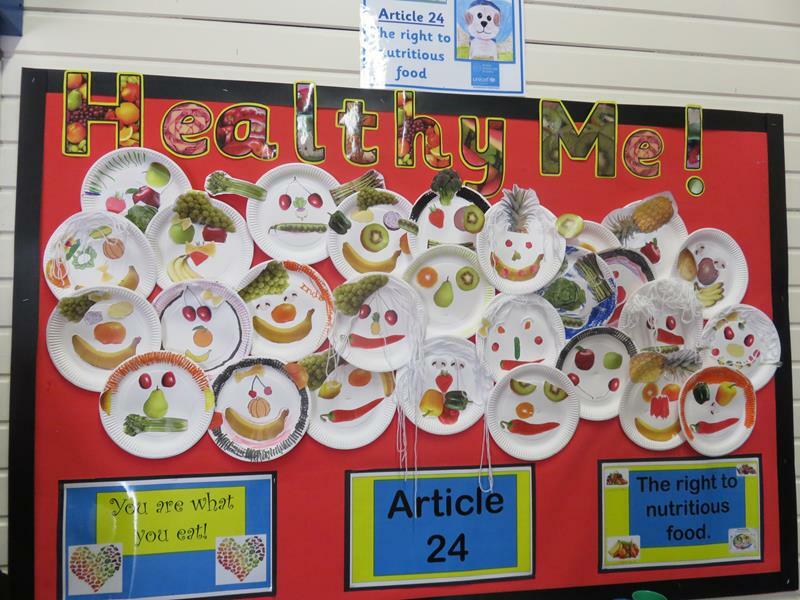 We recognise that rights and responsibilities are equally balanced and will encourage our children to take responsibility for their actions, helping them to respect the rights that every child has. 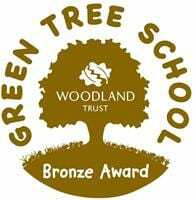 We believe this will support their development into responsible, confident young citizens both in school and the wider community. We have a group of children who are the Rights Champions. They worked hard with staff and Miss King (our RRSA governor) to help us develop as a Rights Respecting school. On Tuesday 6th December we had a rights launch morning to explore the difference between wants and needs, develop an understanding of rights and to find out about the UNCRC. The children were introduced to articles in the Convention through an exciting scavenger hunt! The Rights Champions organised a fun ‘Rights Respecting Day’ for Monday 23rd January. It all began in assembly when staff challenged the Rights Champions to a UNCRC quiz, Who wants to be a Millionaire? They answered some really difficult questions on their way to winning a million pounds! After assembly each class developed new charters. They discussed and then voted on the most important articles from the CRC for their class, exercising their right to have their say (article 12). Together they designed the class charters and decided upon matching child and teacher responsibilities. Everyone also had a chance to design our rights respecting mascot. There were some brilliant entries and the winner will be revealed soon! 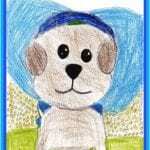 The mascot will then be popping up all around school to help children to learn about their rights. We are even hoping to have the mascot made into a soft toy! In the afternoon children were split into our new rights teams. Each team explored an article in the CRC in a fun way before sharing in a special assembly at the end of the day. Each activity is on our rights displays. One of our rights champions thought of a great idea to introduce golden rights cards get children and adults discussing children’s rights. Lots of golden rights cards with articles from the Convention had been hidden in and around school. Everyone was on the lookout for the golden cards! Our discussion topic was ‘exciting ways to learn about children’s rights in the UNCRC’ (like the golden tickets!) If you have an idea, pop it on a post-it and then stick it onto the discussion board in the hall. We welcome support from parents/ carers and the community to help us develop RRSA at Bournmoor Primary School. 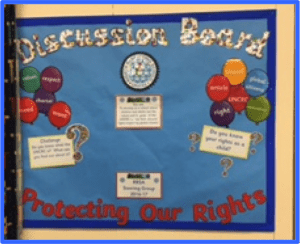 What are the rights of a child in the UNCRC? How many articles do you know? Do children in different countries have the same rights as you? Should all schools be rights respecting schools? How do you respect your rights and the rights of others at school and at home? 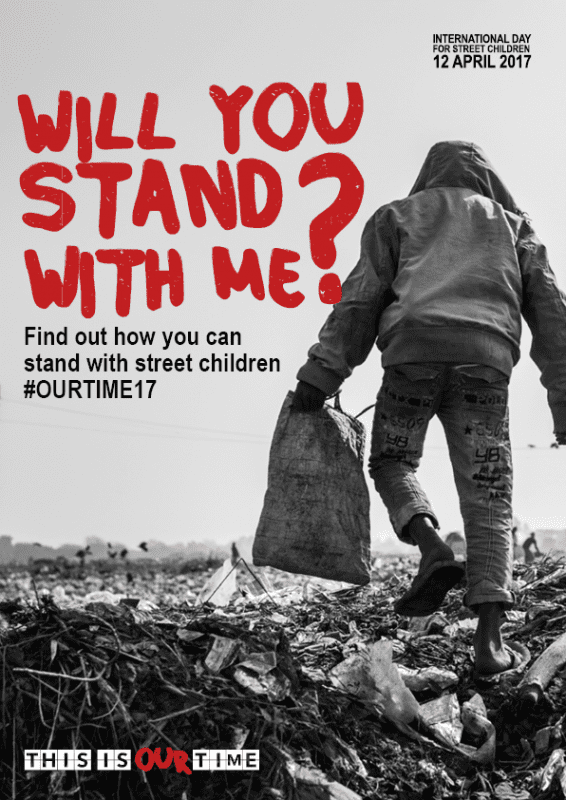 What could we do to help children whose rights are not respected? 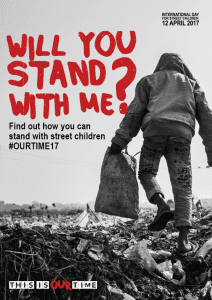 Should all children know about their rights? Why? Try using the language of rights and responsibilities at home and discuss how you can promote these values at home. The UN convention consists of 54 articles in total, with each article referring to a right.